See article and photos on Page 9 of the Summer 2017 Newsletter. See article and photos on Pages 7-8 of the Spring 2017 Newsletter. See article and photos on Pages 17-20 of the Winter 2016-2017 Newsletter. See article and photos on Page 11 of the Summer 2016 Newsletter. 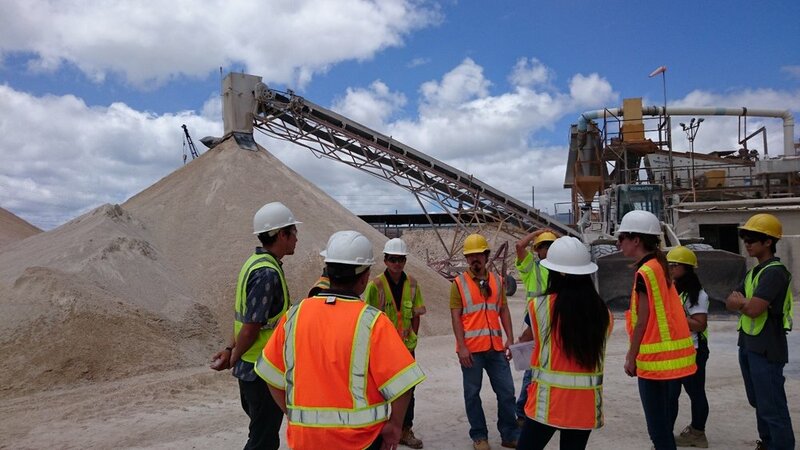 Field Trip to Tileco Inc.
See article and photos on Page 10 of the Summer 2016 Newsletter. See article and photos on Pages 11-14 of the Spring 2016 Newsletter. See article and photos on Pages 13-14 of the Winter 2015-2016 Newsletter.